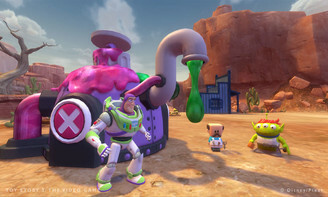 Buy Toy Story 3 as a Steam Key. 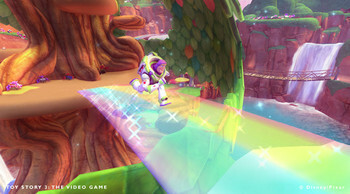 Two great ways to play! 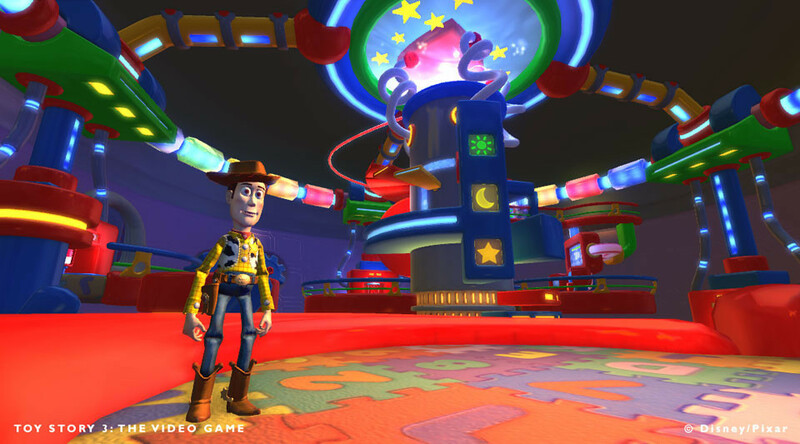 No toy gets left behind! 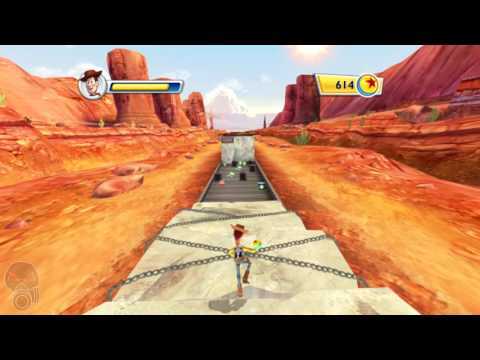 Play as Buzz, Woody, or Jessie as you run, ride, and fly through favorite scenes from Disney-Pixar’s Toy Story 3. 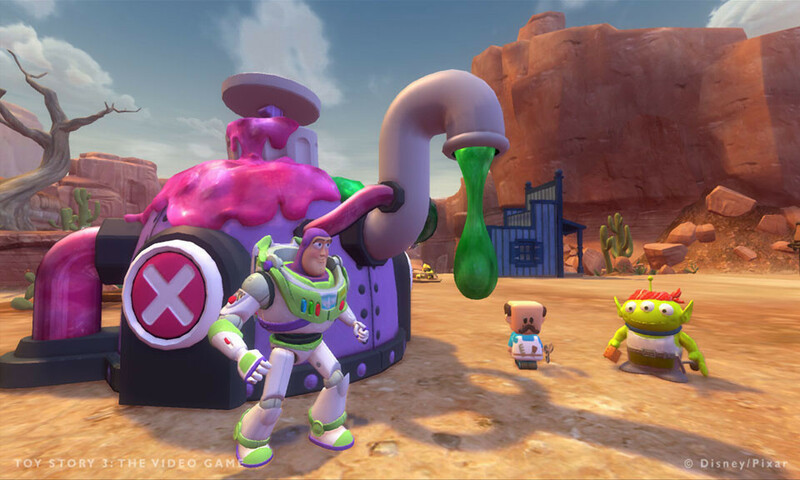 Unleash your imagination in this new open world and play with Andy’s toys your way. 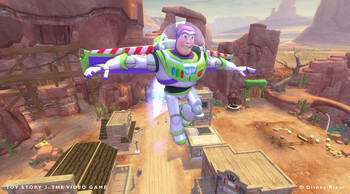 As Buzz, Woody, or Jessie, you choose what activities you want to do and the order you wish to do them. The more you use your imagination and create your own story, the more you get rewarded. 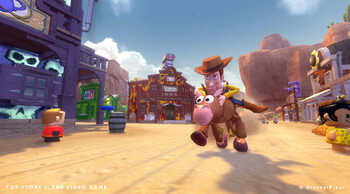 Missions: You’ll also find several kinds of missions throughout the world. Once a mission is complete, you’ll earn various rewards including gold, and new customizations. 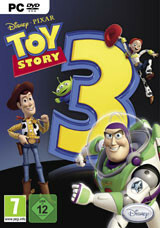 Problems with Toy Story 3?